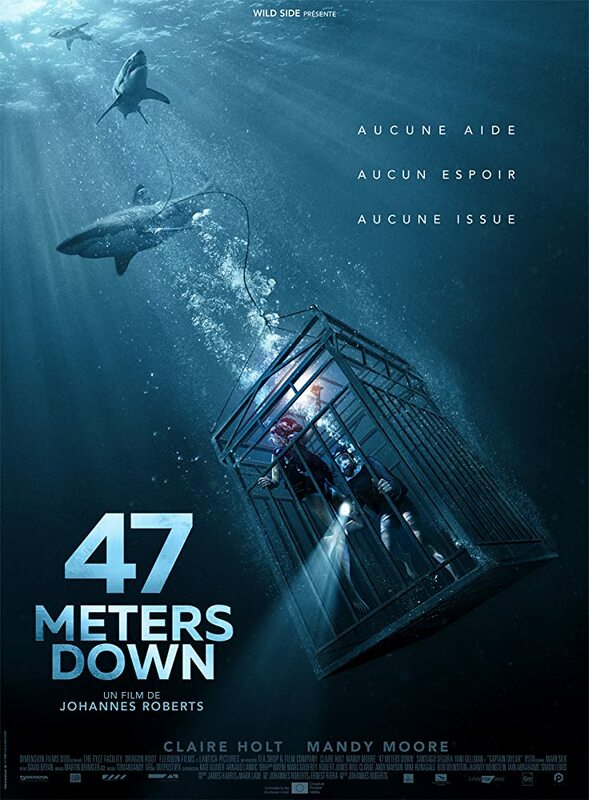 47 Meters Down is a survival horror film. Two sisters are exploring the deep blue sea until something goes wrong. As they submerge 47m they encounter a creature that only wants flesh and blood. With less than an hour of oxygen left and great white sharks circling nearby, they must fight to survive. Directed, Written by Johannes Roberts, Ernest Riera, and starring Claire Holt and Mandy Moore. Adrift is a romantic drama film. Produced and directed by Baltasar Kormákur and written by Aaron Kandell. The film stars Shailene Woodley and Sam Claflin as a couple. Kong Skull Island monster film. Directed by Jordan Vogt-Roberts. The film stars Tom Hiddleston, Samuel L. Jackson, John Goodman, Brie Larson. The Secret Life of Pets is a animated adventure comedy film. Directed by Yarrow Cheney and written by Brian Lynch. The film stars Louis C.K., Eric Stonestreet and Kevin Hart.